This pack was made in a little over a month with the help of Monster_Jake. It's made using textures from Faithful and sticks as close to that style as possible. 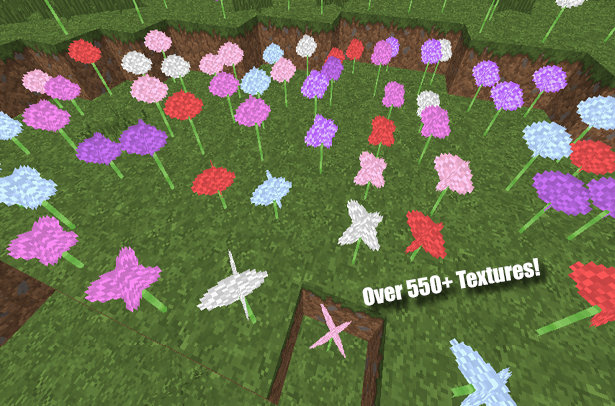 The pack adds over 600+ new textures and 1000's of files to add more variations of existing blocks for Faithful textures. 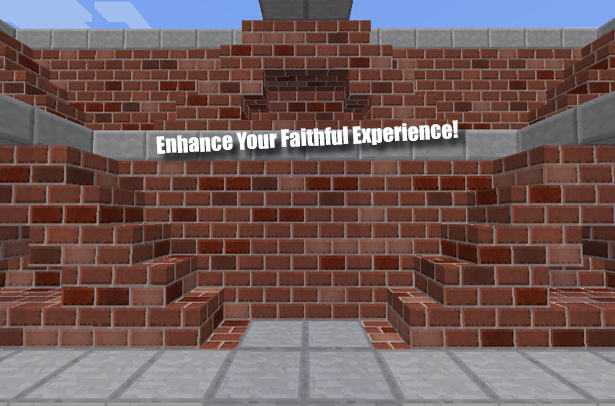 If you love Faithful then you'll be sure to love this pack as well, all you need to do is add it over Faithful in the pack selection menu and you're good to go. 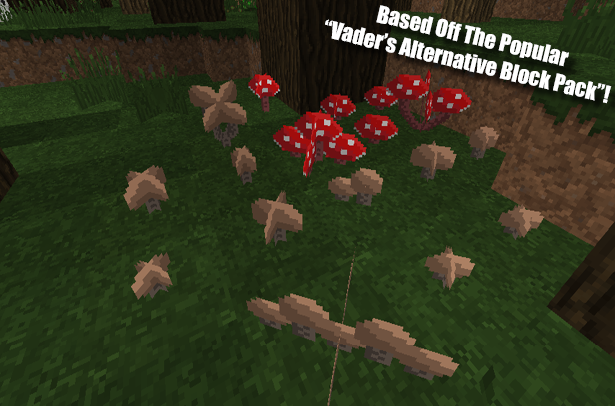 This pack is 100% Vanilla, it does not require Optifine to function, but will still work with it. You do however, need to have Faithful already downloaded in order for it to work. This pack was made with permission so long as it was made as on add-on. Help the pack in many different ways! If you want to help the pack but are no good with making textures, no problem! If you have an idea of what you would like to see in the pack you can give a detailed suggestion and I may add it to the pack. You can donate to the pack via Paypal if you'd wish to. Any donations would be greatly appreciated! If you're interested in donating, you can do so via PayPal. Thank you to the following people for their donations! Contains the do's and don'ts on redistribution, re-uploading to other sites, and all that jazz. Below is a picture that shows I have permission to make this pack. • I made some textures and want to send them to you! How do I do that? - You can start by downloading a zipping program like 7Zip, or Winrar. Once you have one of those installed, make a new zip file and put all the textures you want to send to me in it. Then upload it to a file hosting site such as Mediafire, or Dropbox. Once your upload is complete, copy your download files url and send it to me though a private message with some info on what you sent me. Please note that I do take a look at everyone's textures and do take them into consideration. 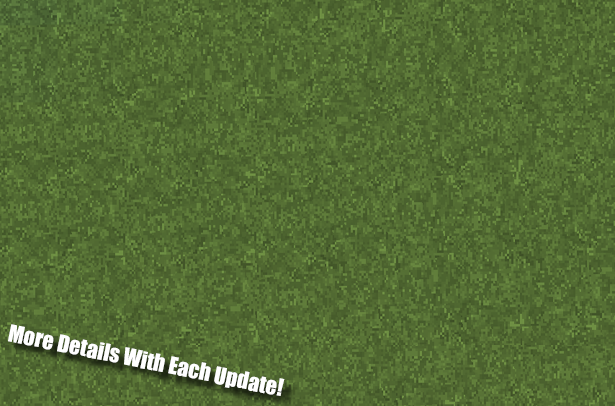 Some may not be added, some might be added throughout later versions of the pack, and sometimes they may be removed from the pack. • I really enjoy using this pack, what can I do to show my support? ~ Keeping up with the latest version of the pack weather it be downloading, commenting, or general feedback. ~ Submitting some of your own textures to the pack for them to be possibly included in future versions of the pack. ~ Commenting some suggestions on what you like, don't like, or would like to see in the pack. ~ Donating to the pack through PayPal. 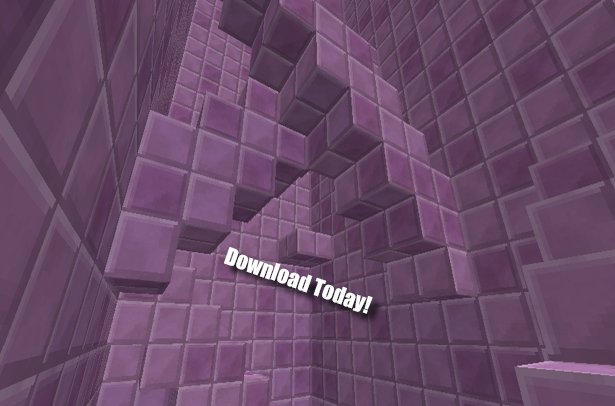 All available downloads for all supported versions! 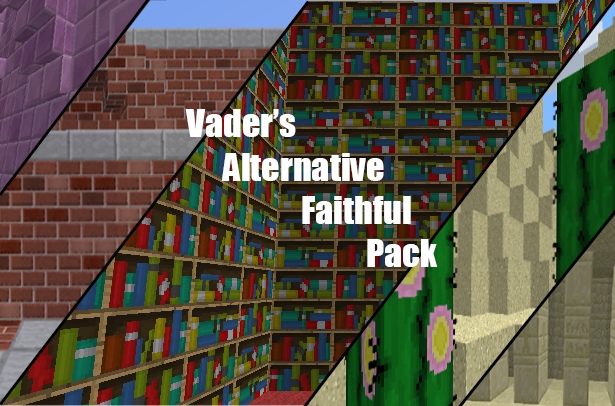 1.12 Versions of "Vader's Alternative Faithful Pack"
1.11 Versions of "Vader's Alternative Faithful Pack"
1.10 Versions of "Vader's Alternative Faithful Pack"
The bookshelfs top textures don't work. Will this be updated for 1.12? Yes, but the Vanilla version will be updated first. Are u still making updates? 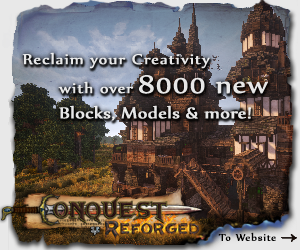 Oh, and also the link to Faithful Pack doesn't work, it just brings you to CurseForge. Thanks for pointing that out, the link is fixed. Logdotzip brought me to your page with his texture pack review video. Great job on it, I'm gonna use it all the time! 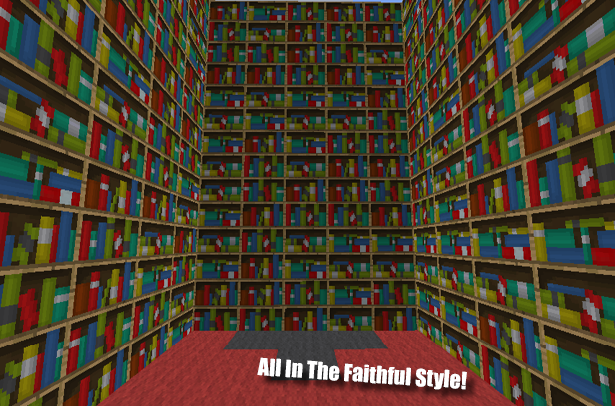 Another thing, I Think i ran into a little problem, I have optifine installed and i ran some tests, without any textures or with just the base Faithful i get the bookcases to have connected textures, but if i have your resourcepack too i don't seem to get the random textures for bookshelves, and just the same ol' standard faithful bookshelf without any connected textures, is there a fix for this? EDIT: I seem to have found a simple solution to this! 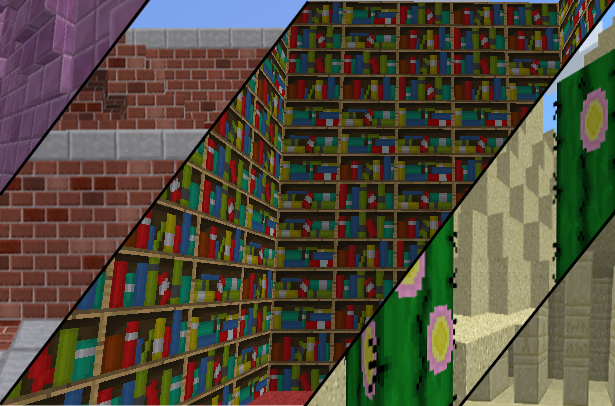 Just go to your Faithful resourcepack, in "assets/minecraft/mcpatcher/ctm" you delete both the files that start with 'bookshelf', this will make it so that your textures will be displayed. 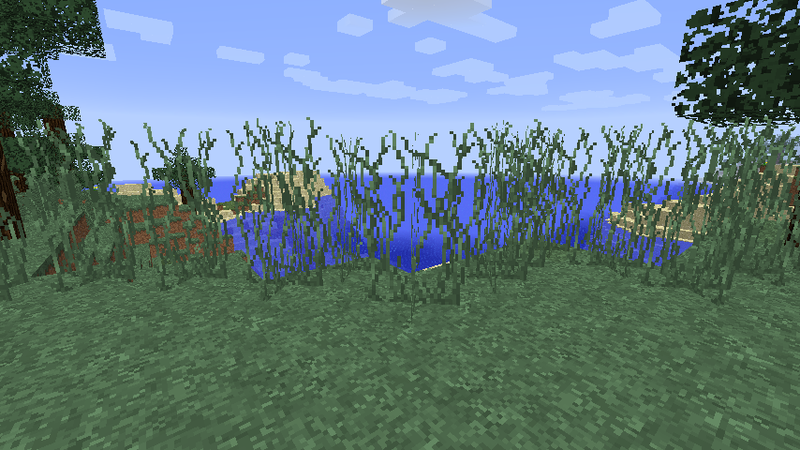 Yes, the reason it's like this with Optifine on is because of the connected textures feature. I haven't added my own textures to the pack to support it at this time. Unfortunately to get my bookshelf textures you would have to turn the setting off. Hey there vader! 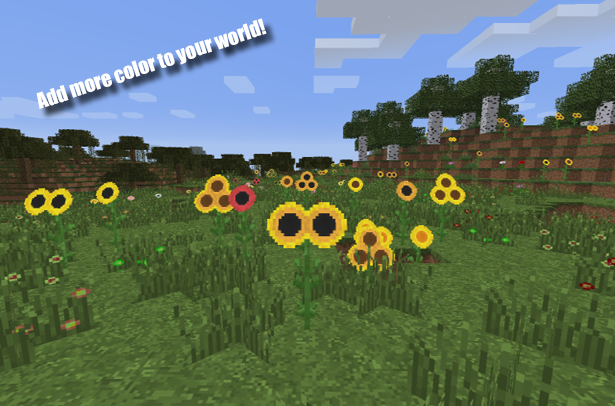 Love your textures, they're all amazing, I've got these huge flower fields near my house that looked kinda boring but now they're absolutely stunning! Anyways! Really love your texture pack, Can't wait till it is finished and we get all the nice variations for Stone, Cobble, Stonebricks and all their variations like we get them in the vanilla pack, my buildings would love these (or I would, because buildings have no emotions, generally). Keep up the good work! 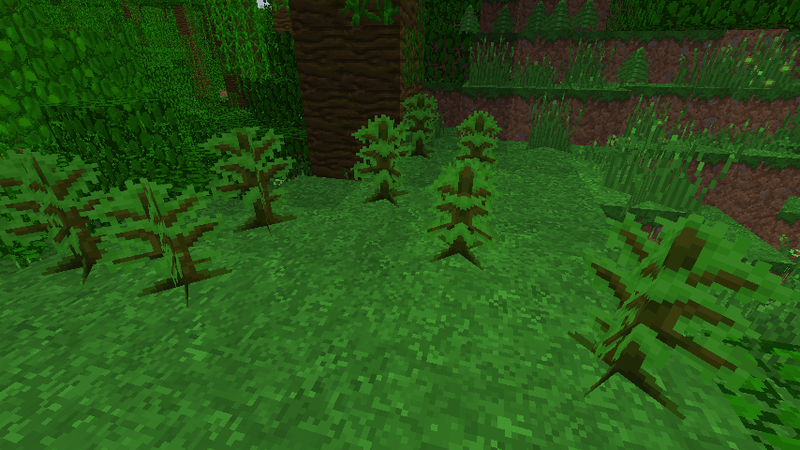 The apple textures look very dull because they are hard-pressed on some leave textures themselves. Because of this, they get the color map treatment and have different shades of green added to them depending on the biome. 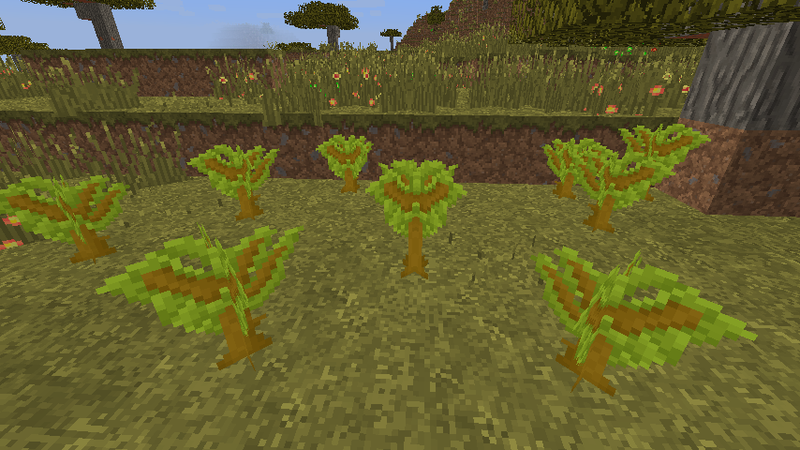 To fix this I need to reassign the apples as an overlay texture instead of on the texture itself. It's on my todo list for the next update. 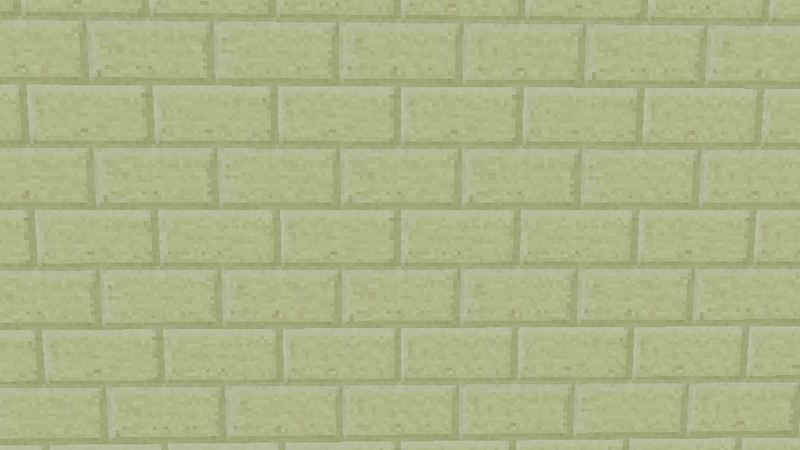 Stonebrick, Stone, and all the stone variants already have some textures for the pack. I just decided to take a different approach compared to the vanilla pack and make them a lot more subtle. This is because of all the complaints I've been getting about the vanilla textures saying they don't like them. is there a way to disable the Faithful Pack look of this i hate Faithful Pack is there a vanilla looking version of this pack? A vanilla version can be found here. Do you have a banner that I can put in my forum signatures? I do have a banner for the pack, but it was made for Minecraft Forums and its size is not supported on PMC. However, I can make an alternative banner that fits the PMC image size, I'll get to making that within the next few days. Will there be a BDcraft version? At the time I have no plans for a BDcraft version of the pack. 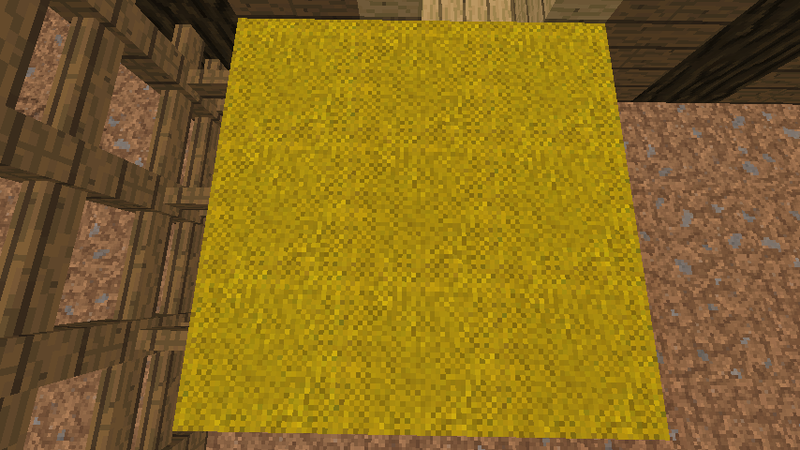 How many textures are left that are in the normal version, but not in this one? Each pack has it's own texture differences, so not all of them are the same between versions. 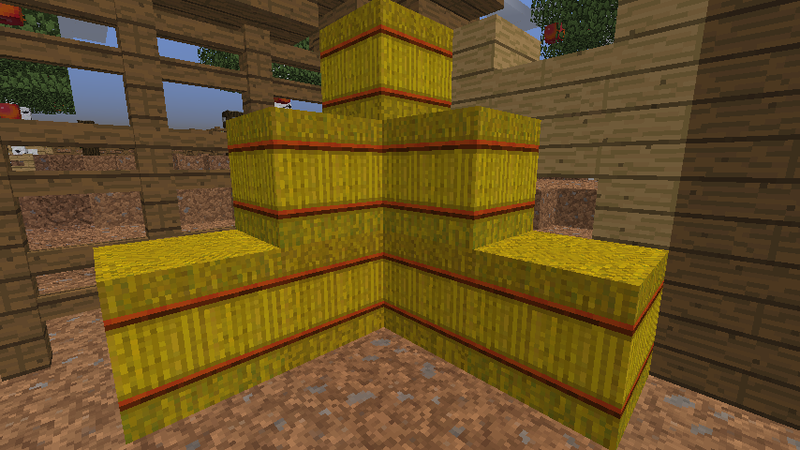 This texture pack definitely has some work to put into it. The concept is an excellent idea to start with, but the execution of that concept is even better. 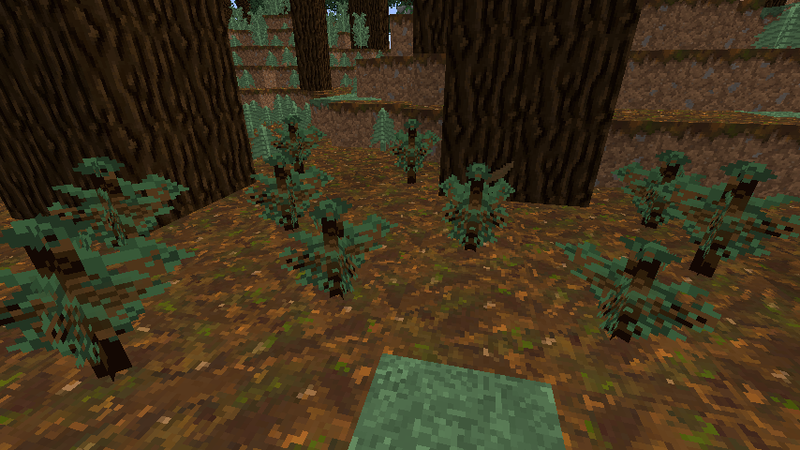 I hope to see more expanded upon this resource pack (such as mossy cobblestone spread). how did you do the random textures thingy? This is great, love the random optifine textures! Could you use media fire as a way for people on Mac to get the pack? That is where I host my downloads, if you're looking for a direct download to the media fire file, you can find it in the "Download" spoiler near the bottom of the thread. Then just click on the link that says "direct" and it will bring you to mediafire.